On a daily basis, technology assumes newer dimensions and in fact, the way of life of her users is required to change just so to keep up with the constantly evolving technologies emerging every day. Though nowadays, we tend to welcome newer technologies more-or-less on a daily basis, our wants for these innovations still remained insatiable, as we look out every time for newer things. This has in a way given rise to a constantly evolving market for the hi-tech gadget industry. For every season, there is a new invention in the market, yet more is expected, more is given and yet, the quest for more innovative appliances grows bigger. It is hence arguable that of the latest contenders in the world of innovation, hi-tech gadgets are leading. Human beings are so unique, our creative faculty is unparalleled, and I believe the constantly evolving innovations in the world of gadgets shows just how creative human beings can be. In addition, the gadgets we see as well represent the style and taste of people, the users. People always look out to acquire the best products out there, which is what actually creates the market for new gadgets. I can pick mobile phones as a basic example of high-tech gadgets. In our days, it is an arguable fact that almost every family you see owns a cell phone in their residence, no matter the class and the economic status of the family. There has always been a noticeable upsurge in the desire and hence the market for this product, and in short, the use of mobile phones has become a way of life in our generation. More than 85% of the current world population relies on their phones for communication purposes and as a means to reach out to the world. They begin their day by making use of their cellphones, and guess what? They end their day likewise with a cellphone. Another basic example of an important gadget is the portable media player. Teenagers and young adults are seen rocking their earbuds and resonating along with the tunes and melodies of the music, listening to podcast and maybe even watching videos. This gadget is as well important and indispensable in the world of young teenagers of this day. Of all, I still tip computers and PCs as the most vital, indispensable as well as versatile tech gadget of the moment. Sometimes, I sit and I imagine what a world it would have been without a computer? What would I be using to type this article? Try and imagine how easy it is at this moment to type out any question bothering your mind, and see the myriads of answers and solutions you get within few seconds. The possibilities and the potentials of a computer system are just mind blowing. In general, hi-tech gadgets occupy a very vital role in the lives of everyone living this day. And I think without them, we should probably consider ourselves as still living in the dark ages. 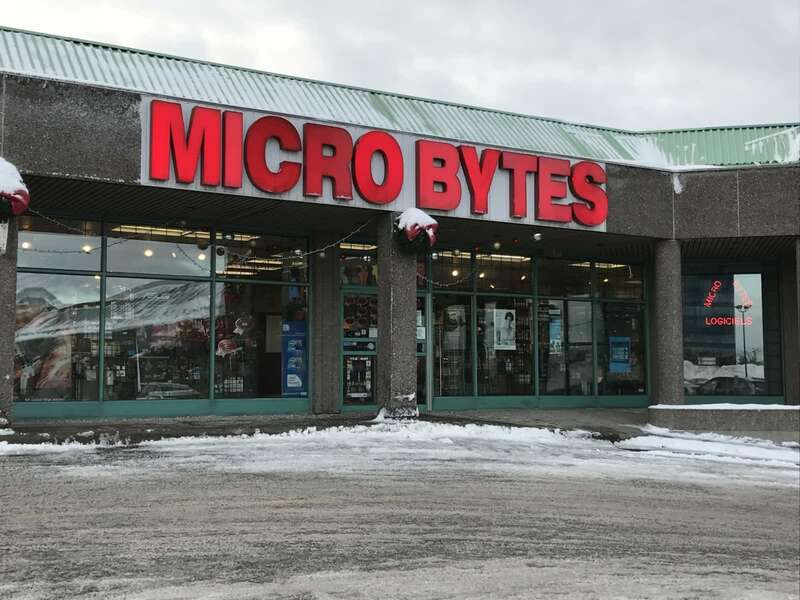 Microbytes as a gadget store in Quebec has built a solid brand that is widely recognized for authenticity and originality. Her unparalleled customer services and the network of stores it has opened on the streets of Quebec are living proofs of its legendary doggedness. 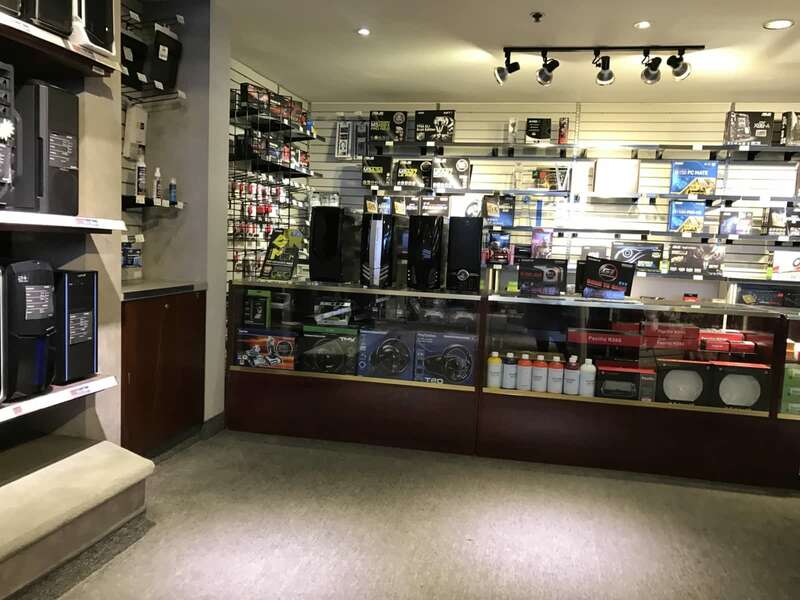 There is no doubt that they occupy leading positions in the sales, servicing and maintaining of gadgets like computers. Every technician recognizes them as a representation of originality.